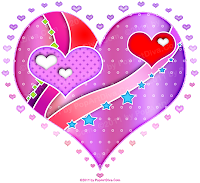 Are you looking for a wild and exotic romantic experience to whisk you away from your mundane love life? Are you finally tired of the guy who comes over for a late night booty-call with a six pack of beer? 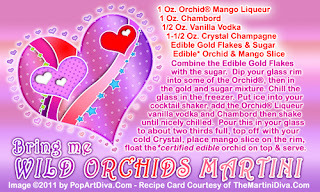 Get the full sized recipe card for my WILD ORCHIDS MARTINI HERE ALL MY VALENTINE COCKTAILS!